Product - Scotts 18169 Kentucky Bluegrass Seed - 7 lb. 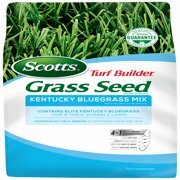 Scotts 18169 Kentucky Bluegrass Seed - 7 lb. 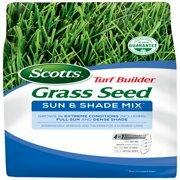 Product - Scotts Turf Builder Grass Seed Commercial Mix for Tall Fescue Lawns (South) 7-lbs, 1750 sq. ft.
Scotts Turf Builder Grass Seed Commercial Mix for Tall Fescue Lawns (South) 7-lbs, 1750 sq. ft. 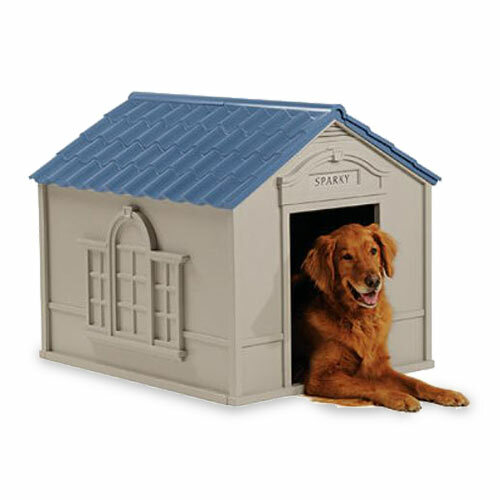 Product - ***FASTTRACK***Scotts EZ Seed Tall Fescue Lawns 3.75 lbs. 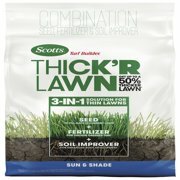 ***FASTTRACK***Scotts EZ Seed Tall Fescue Lawns 3.75 lbs. Product - Scotts Turf Builder Bermuda Grass Seed - 10 Lbs. 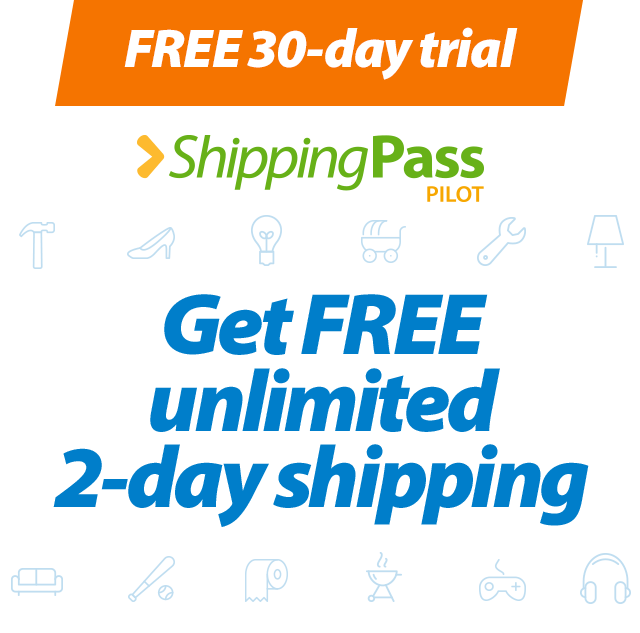 Scotts Turf Builder Bermuda Grass Seed - 10 Lbs. Product - Classic Heat/Drought Mix Grass Seed, 3-Lbs. Classic Heat/Drought Mix Grass Seed, 3-Lbs. Product - Scotts Turf Builder Bermuda Grass Seed - 50 Lbs. Scotts Turf Builder Bermuda Grass Seed - 50 Lbs.